I have been interested in egg-forms for some years now, and have included them in most recent wood firings here at Skyline Kiln. As I continue to explore these shapes, I have branched out to making egg-forms with cutouts to have them function as vases. 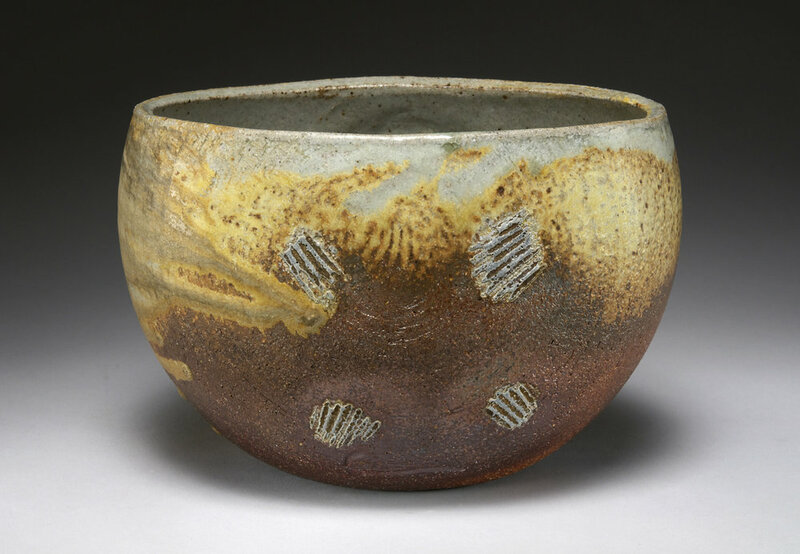 The ovoids (ovoid bowls) are a natural extension of this work, where I throw a round egg-form and trim it as needed. I then turn it on its side and cut it in half to create 2 ovoid bowls. It's kind of like cutting a melon in half, and each bowl is shallow or deep depending on the shape of the original egg-form and how it's cut.